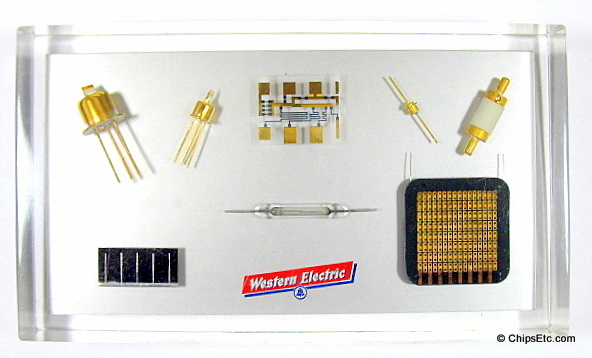 The concept of core memory, a new form of nonvolatile (it can retain its contents indefinitely without power) solid-state computer memory, was first invented by Jay Forrester in 1949. 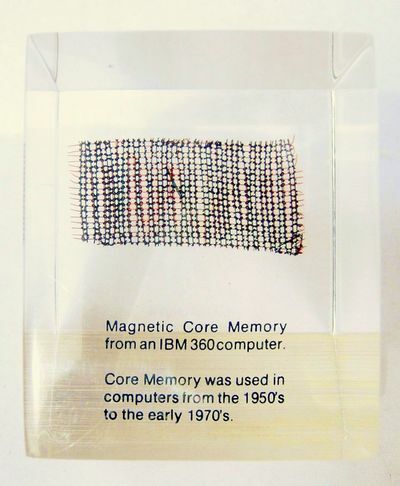 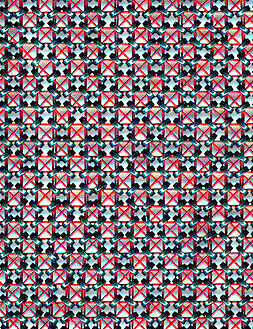 Magnetic core memory was the main form of random-access computer memory during the 1950's until the mid 1970's. 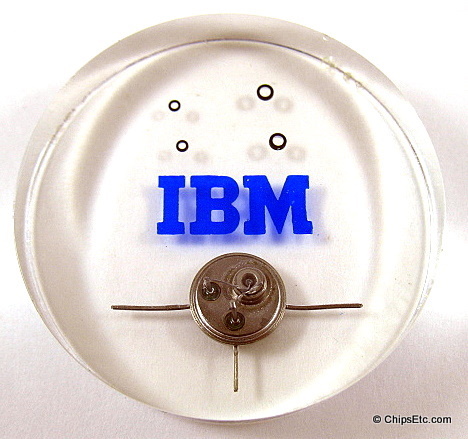 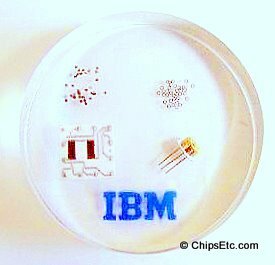 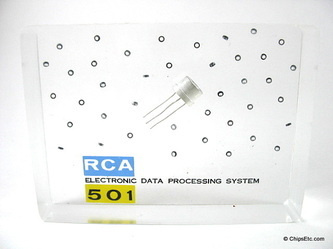 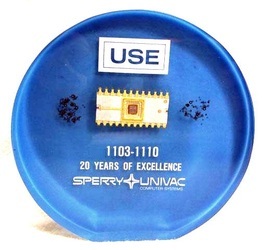 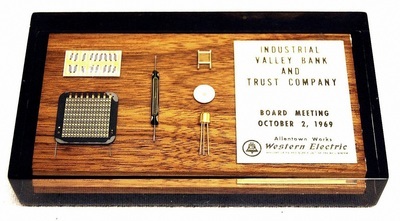 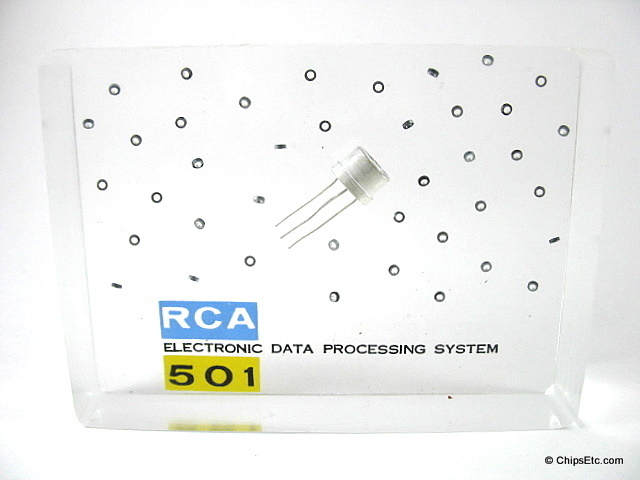 By 1975, transistor based semiconductor memory technology would eventually replace core memory. Magnetic-core memory storage devices consisting of an array of magnetic cores - tiny ferrite magnetic "donuts" that could be magnetized in either of two directions to store one bit of data. 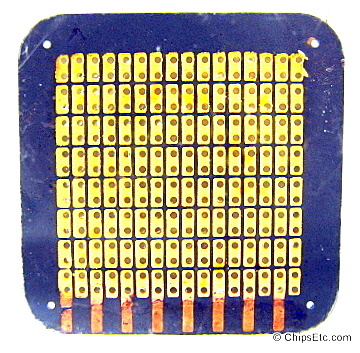 The array of magnetic cores were held together in a grid structure, with wires woven through the holes in the cores centers .